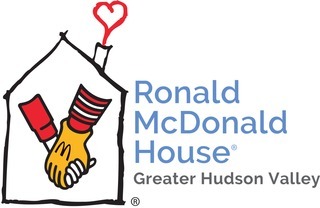 Please join Kirsten and Camilla as we walk to raise money for The Ronald McDonald House of Greater Hudson Valley, which helped our dear friend Dylan Hoffman, and his family during Dylan's illness. Thank you! Cheering you on from Charlotte!! XOX Sending Love to Kirsten and Camilla. Love to you both and Dylan and his family.